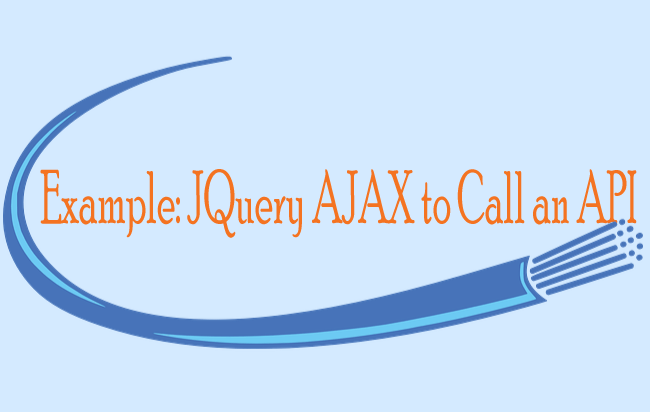 Suppose you have a page where different AJAX calls are taking place and you want to indicate your users which AJAX call is currently taking place. You can indicate this by showing different loading images for different AJAX calls. The traditional .ajaxStart() and .ajaxStop() events cannot be used in this situation as they are called on each and every AJAX call. The .ajaxStart() and .ajaxStop() events are applied on the document object which makes them useless in case you want to show different loading images. 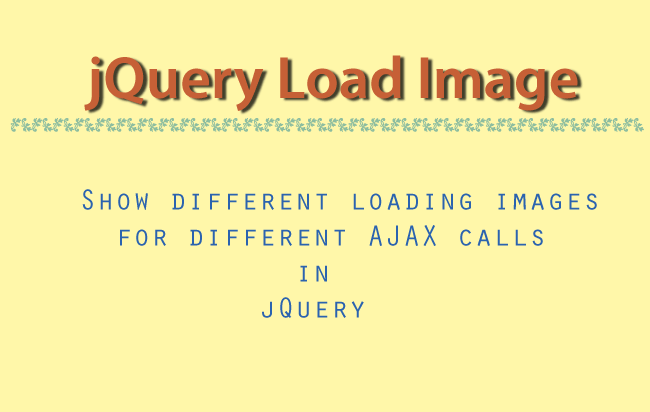 To show different loading images for different jQuery AJAX calls you have to use custom namespaces. 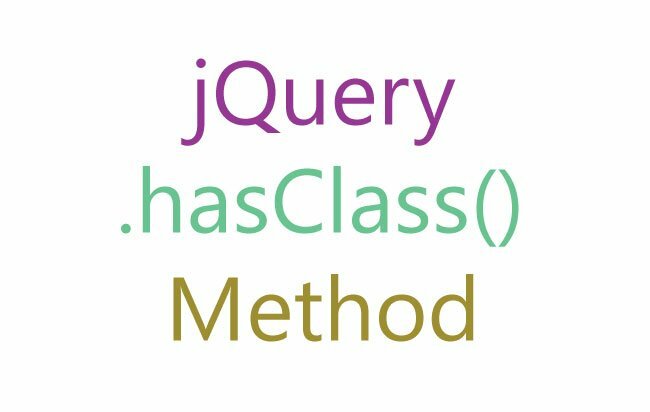 By using these custom namespaces you can bind and unbind from AJAX events. 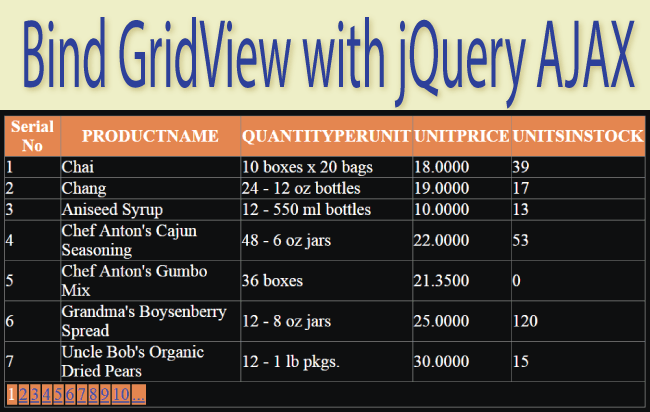 Let me show how to do it for 2 buttons, both of them do an AJAX call. On the click of first button I will show the image 1 while that of second one will show the image 2. 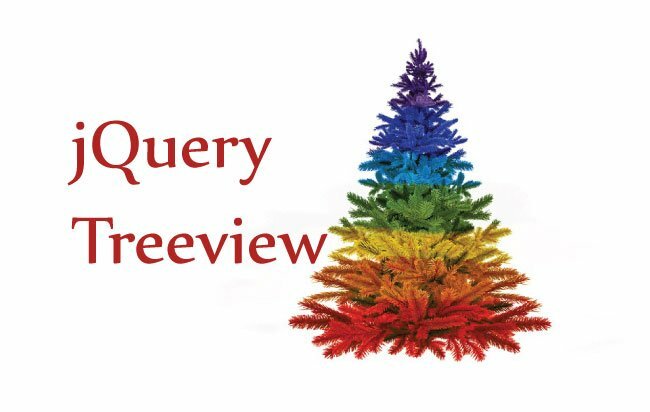 The .firstCall is the namespace of the first button and .secondCall is the namespace of second button. On the button click I am unbinding the other button’s namespace with the .off() method. Then I am binding the button’s namespace with the .ajaxStart() and .ajaxStop() events. In these event the corresponding loading image is shown or hidden.